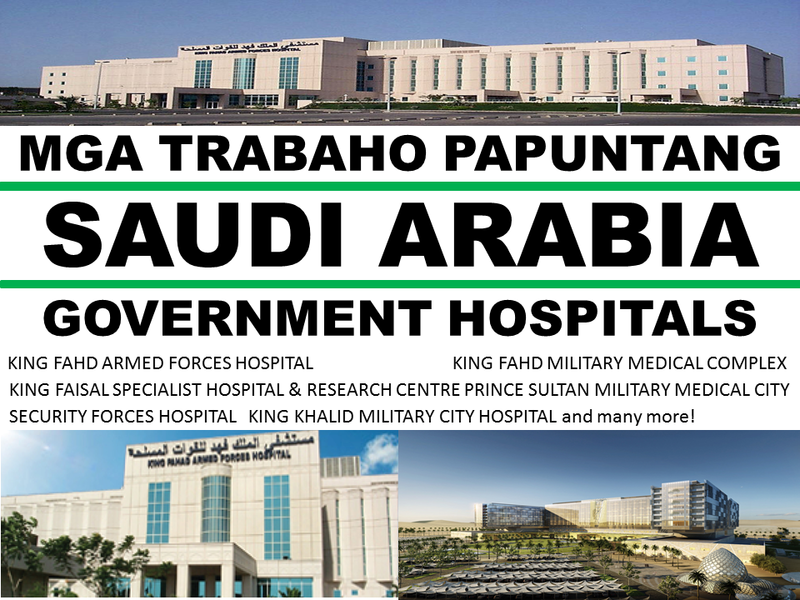 Legal and POEA License Recruitment industry leader, LBS is in need of so many professions in medical and adminsitrative and engineering and maintenance jobs for deployment to Saudi Arabia government hospitals. • BMS CONTROL TECH./ HVAC CONTROL TECH. - Minimum of two (2) years experience at Supervisory / Management level. - Bachelor Degree / Diploma in Mechanical Engineering or Electronics Technology. - Five (5) years experience as Foreman in Medical gas / Sterilization. - At least two (2) to five (5) years experience in Operation and maintenance of water and sewage processing plants. - Two (2) years experience in related field. - Minimum of five (5) years experience in maintenance of sterilizer, autoclaves and washer disinfectors including bed pan washers, etc. - Bachelor Degree in Office Administration or any related course. - Experience in database administration and usage of system utilities and trouble shoot faulty database information. - Experience in office administration. - Minimum of three (3) years experience as Scanning technician in a Healthcare facility setting is essential. - At least three (3) to five (5) years’ experience in maintenance and repair of large capacity Diesel generators. - Must be competent in fuel calibration injector timing, setting and workshop practices for fabrication and repair components. - Technical certificate in welding and fabrication. - Minimum of five (5) years experience in Industrial, hospital, or residential pipe-fitting. Construction pipe-fitting would be desirable. - Must be able to work on pipe-work systems up to 80cm. Must have welding license or training. - Must have experience on all types of pipe systems. Be capable of fabricating new pipe-work systems and modifications to existing systems. - Three (3) years’ experience in Recreational activities. - Five (5) years experience as a Professional Fire Fighter. - Two (2) to five (5) years working experience with children. - Bachelor Degree or Diploma in Business Administration. - Desirable: A qualification in Computer Science / Information Management/Accountancy or Engineering is a huge plus. - Minimum of five (5) years’ experience in Data management in any category and two (2) years as Data management officer or specialist. - At least two (2) years working experience in a Managerial position. - Desirable: Certification in Human Resource Management or Healthcare Management. Quality management/Total quality Management. - At least five (5) years clinical experience in an acute Health care facility. - Experience in Total quality management or performance improvement. 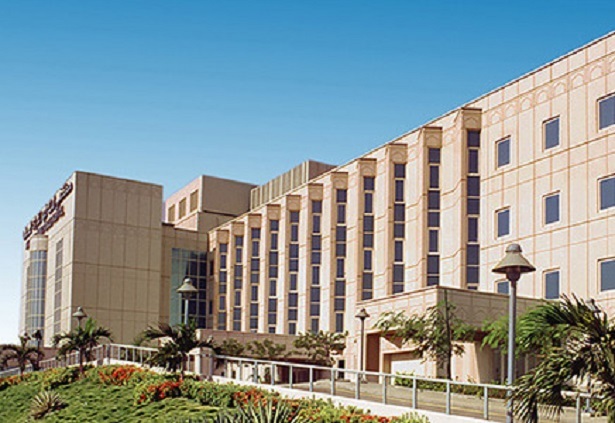 - Experience in Clinical auditing, analysis and interpretation of results/finding. - Minimum of two (2) years working experience as Medical Records Clerk. URGENT FOR CV SENDING!!! NO PLACEMENT FEE!!! 1 year experience as Medical Laboratory Technician in blood gas laboratory or related field required or Completion of the Saudi Career Development Program in Respiratory Care Services Appropriate written and verbal English skills required intermediate level computer skills required. 2 years related experience as hospital Clinical Dietitian or successful completion of SCDP Training Program through Training and Development. 2 years related experience with Master Degree in Clinical Nutrition or 4 years related experience as hospital Clinical Dietitian.